Oregano seedlings growing under fluorescent lights. Q: Is it worth the effort to start spring flowers and vegetable transplants from seed indoors? A: Like most things in life, the answer to that question is: it depends. Starting your own transplants from seed can add to your gardening experience by expanding your plant choices and allowing you to transplant at the best time for local conditions. But it generally requires more effort than windowsill planting, and if you are looking to save money, you’re probably better off buying plants from a local source. A big advantage to growing transplants indoors is the flexibility to choose varieties not available in the local market. Some plants I have grown successfully indoors under lights include: bibb, leaf and loose-head lettuce; tomatoes; broccoli; herbs; and many annual flowers. Local garden centers have a good selection of plants adapted to this area but they may not have exactly what you want to plant or when you want to plant it. By growing seed indoors, you can grow hard-to-find varieties and start seed at the appropriate time for local conditions. 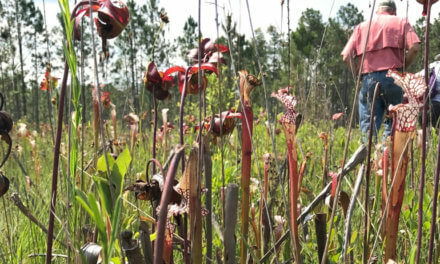 Spring comes much earlier to the Gulf Coast than it does on the calendar and often transplants should be planted outside much earlier than they’re available for purchase. 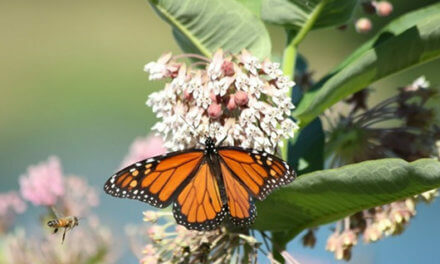 But be careful: One common mistake of novice seed starters is to get impatient and move plants out too soon. 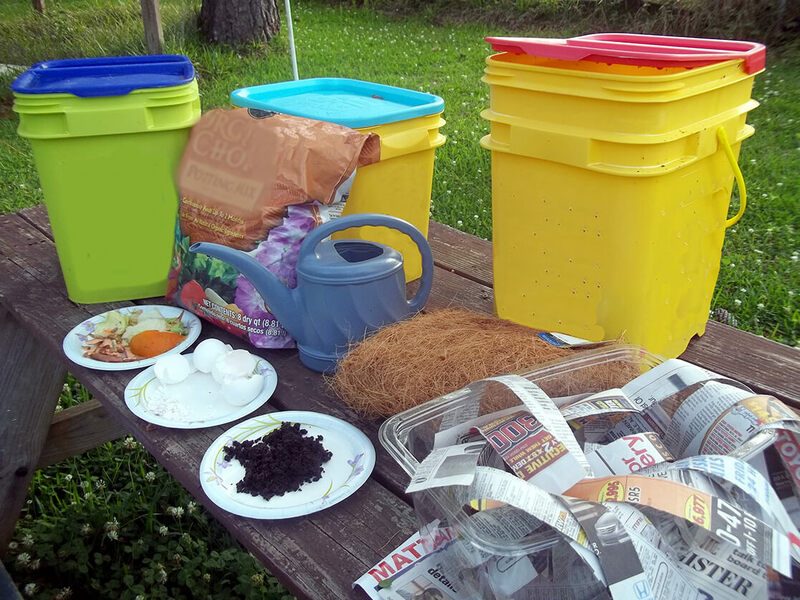 Starting seed indoors can be a good way to introduce youngsters to gardening. Even at very young ages, children can plant seeds and watch them grow and then help plant the transplants outside. Starting plants indoors does have its challenges. Even if you have a bright, sunny window, growing indoors will likely require an additional light source. You do not need an expensive grow light. A fluorescent shop light is sufficient to grow nice transplants from seed. Some people use one cool and one warm fluorescent bulb, but I have found that the normal cool bulbs work fine for the short period of time required to grow seedlings. Lights should be set up so they are easy to raise and lower and maintain 1-2 inches above growing seedlings. It is also helpful to have your lights on a timer so plants get about 16 hours of light a day. LED lights are also available for indoor seed starting. Without additional light, the seedlings will stretch and produce weak, spindly transplants. Once plants are ready to go outside, they will need to be acclimated. Growing indoors, they are not exposed to wind, rain and direct sun. They will have tender leaves and stems and must be hardened off to survive. About a week before it is time to plant them in the ground, move plants outside to a protected shady location. Ideally, a cloudy day without extreme temperatures is a good time to move them outdoors. After a day or two in light shade, introduce them gradually to morning sun for a few hours and by the end of the week they should be getting full sun. If a frost or freeze is predicted, cover or move them into a protected space. Growing your own transplants from seed indoors can make gardening more fun by adding to your plant choices and helping you share gardening with children or grandchildren. If you decide to try it, don’t give up if you have a few misfires. My friend Todd has been growing transplants indoors for years. He made some mistakes but stuck to it and now growing transplants under lights is a big part of his gardening every year. 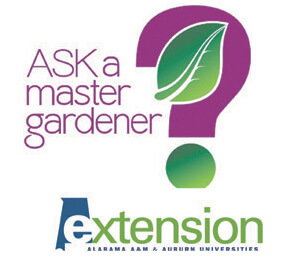 For more detailed information on this topic, go to aces.edu and enter “starting plants from seed” in the search box. Also check out the SOW app pictured at right. 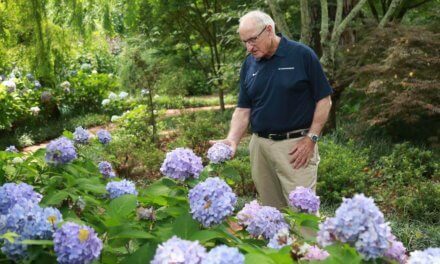 When: Monday, Feb. 18, 5:30-8:30 p.m.
Speaker: Vince Dooley, legendary Georgia football coach, author and Mobile native, shares his passions and experience with gardening — growing camellias, hydrangeas, Japanese maples, roses and much more. Cost: $40; nonrefundable advance reservations required. Deadline to register: Feb. 8; send checks payable to MCMG to 2221 Dogwood Court, N., Mobile, AL 36693. Call 251-209-6425 for credit card purchase. When: Thursday, Feb. 7, 10-11:45 a.m.